* Updated to cover Red Hat Linux Enterprise Workstation with the latest on advanced Linux kernel features, the Tux Web server, the latest Apache 2.x Web server, and the expanded suite of custom configuration tools * Starts with network planning and Red Hat installation and configuration, then progresses to optimizing network and Internet services and monitoring and maintaining the network * Examines the basics of Red Hat Linux security and offers trouble-shooting and problem-solving advice * Includes important new chapters that focus on optimizing standard network services, such as file and print services, and Internet-related servers, such as the Apache Web server Copyright Â© 2004 by Red Hat, Inc. Material from Chapters 4-6, 8-10, 17 and 21 may be distributed only subject to the terms and conditions set forth in the Open Publication License, V1.0 or later (the latest version is presently available at http://www.opencontent.org/openpub/). 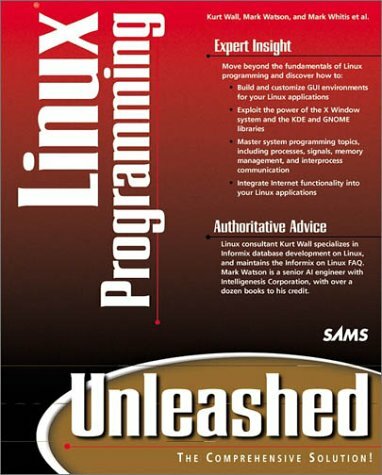 9780764544989 | Pap/cdr edition (John Wiley & Sons Inc, February 1, 2004), cover price $60.00 | About this edition: * Updated to cover Red Hat Linux Enterprise Workstation with the latest on advanced Linux kernel features, the Tux Web server, the latest Apache 2. 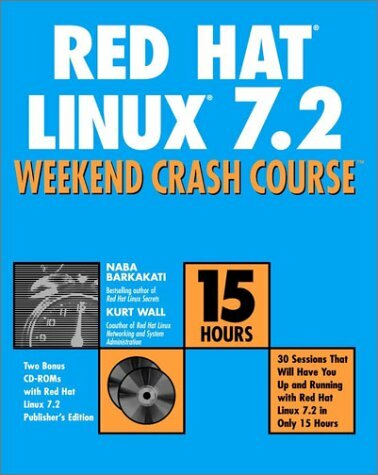 9780764536328 | Pap/cdr edition (John Wiley & Sons Inc, March 1, 2002), cover price $59.99 | About this edition: This book is the book you need to run your business with Red Hat. 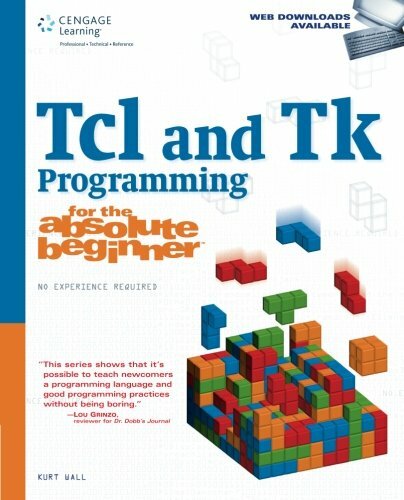 9781598634389 | 1 edition (Course Technology Ptr, October 16, 2007), cover price $29.99 | About this edition: A guide to Tcl/TK programming covers such topics as strings, working with lists, creating arrays, writing Tcl procedures, accessing files and directories, button widgets, and frames. 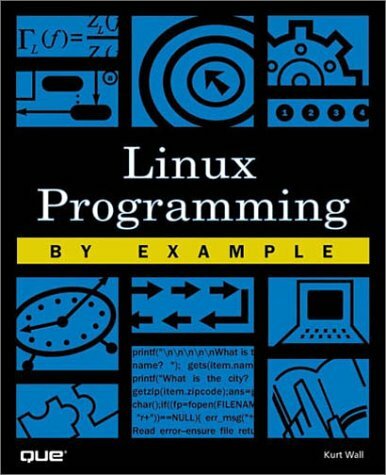 9780764536427 | Pap/cdr edition (John Wiley & Sons Inc, November 1, 2001), cover price $24.99 | About this edition: Learn Red Hat Linux fast! 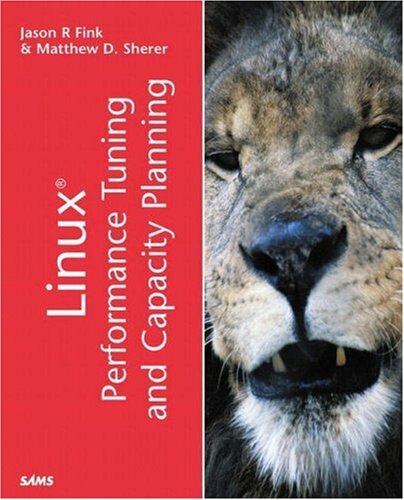 9780672320811 | Sams, August 1, 2001, cover price $49.99 | About this edition: Covering topics from analysis tools to kernel tuning, to capacity management, this book offers a single point of reference for what you need to know. 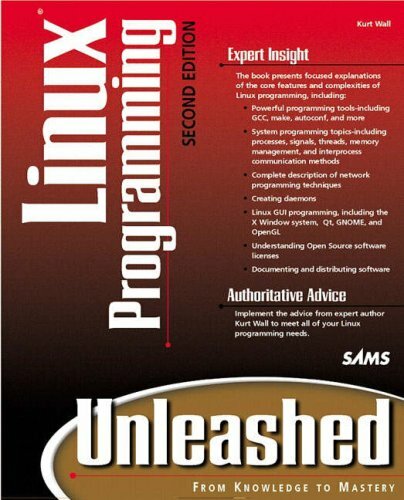 9780672320217 | 2 sub edition (Sams, December 1, 2000), cover price $49.99 | About this edition: Linux is a freeware, Unix-style true multitasking operating system that has become the defacto standard in a variety of server situations, from powering large ISPs to running corporate intranets.